Respectively, inlay and only restorations are similar to large fillings and partial crowns. They're a custom-made indirect restorations, meaning the restorations are fabricated outside the mouth. They are constructed of composite materials, gold, or tooth-colored porcelain. Many patients that visit our Turlock dental practice choose porcelain inlays and because they can be designed to match the exact color of your natural tooth. Once the inlay is designed and constructed by a state-of-the art dental laboratory, it gets permanently cemented into your tooth by our skilled cosmetic dentists. As with most dental restorations, inlays and onlays may someday require replacement, but are highly durable and will last many years. They can do wonders to restore your beautiful smile. What does getting an inlay and onlay restoration involve? Inlay and onlay procedures usually require two appointments. During your first appointment we'll discuss your options and take molds that get sent to a dental laboratory we've been working with for many years. While they're matching up your tooth color and building your final restoration, we'll send use the impressions to build and send you home with a temporary restoration, so your comfortable in the meantime. At your second appointment your permanent will be carefully and precisely cemented into place. A few adjustments may be necessary to ensure a proper fit and that your bite is comfortable. What are some of the benefits of inlays and onlays? 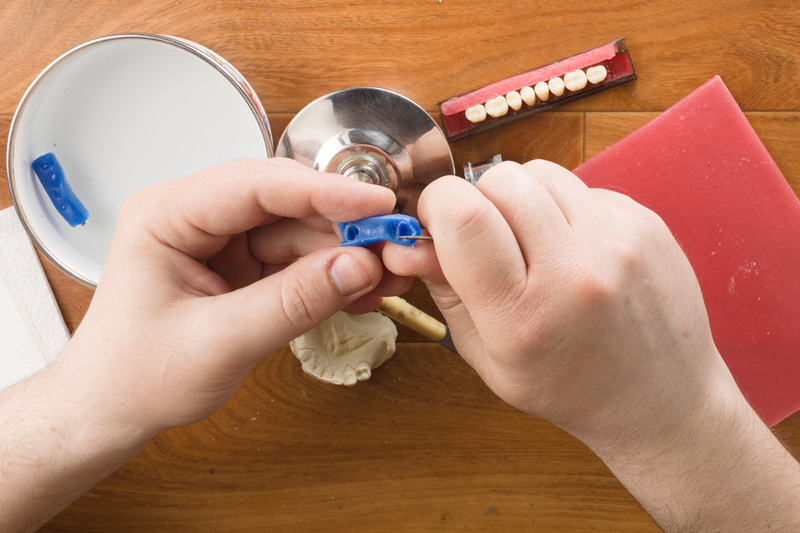 Inlay and onlay restorations can help strengthen your tooth structure and prevent further damage to your teeth. Inlay and onlay restorations can be used to replace older restorations with better materials. Inlays and onlays can help you enjoy your favorite foods again by restoring your bite function. Skilled cosmetic dentists can replace metal dental work with tooth-colored porcelain that matches your natural teeth. Want a consultation to talk about your options for inlays and onlays? We're located in Turlock and regularly serve our neighbors in the Modesto metro area. If you're interested in talking with one of our skilled Turlock cosmetic dentists--husband and wife team Drs. Christopher and Anne Thompson--please contact us or request an appointment online.